NASA’s New Horizons awakens from its slumber in time for the farthest planetary encounter in history — a flyby of Ultima Thule. 3D rendered artist’s impression of New Horizons flying by Pluto. The historic encounter is scheduled to take place on New Year’s Day in 2019. Since it wouldn’t do to sleep during such an important meeting, NASA woke the craft from its 165-day-long hibernation on June 4. This was the second period of inactivity for the craft, both of which were meant to conserve energy. The craft will remain active through to late 2020 to beam back all the data from its contact with Ultima and the wider Kuiper Belt. The Kuiper Belt isn’t exactly a stone’s throw away — except maybe if that stone is a meteorite. It’s similar to the asteroid belt between Mars and Jupiter, only much more massive, and much farther away. The Kuiper Belt lies between 4.5 to 7.5 billion kilometers (2.8 to 4.6 billion miles) away from the Sun, roughly 20 to 50 times astronomical units (AUs), the distance between the Earth and our star. New Horizons has already traveled an impressive stretch of this distance. 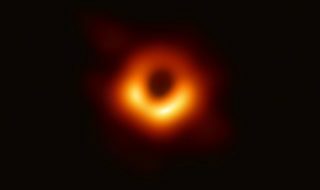 It went past Pluto and is currently cruising through the belt properly, some 3.7 billion miles (6 billion kilometers) from Earth. On June 4th, NASA ended the craft’s energy-saving hibernation mode, which was initiated last December. Ground control — situated at the Johns Hopkins Applied Physics Laboratory in Laurel, Maryland — received confirmation that onboard systems have resumed normal activity on June 5 2:12 a.m. local time, via NASA’s Deep Space Network. So far, everything seems in order and all systems are coming online without a hitch, the ream reports. They will spend the next three days collecting navigation data from New Horizons and transmitting commands to prepare it for its Ultima flyby. It takes a lot of time to send a message that far into space, nearly 6 hours each way. The data traffic will include memory updates, subsystem and science-instrument diagnostics, as well as retrieval of information stored in New Horizon’s memory banks. The whole process is estimated to take about two months, the team adds. On August 13th, the team will take the probe out of its stabilizing spin state. In mid- to late-August, they plan to instruct it to make distant observations of Ultima in order to refine its course towards the object. Its small size (about 20 to 23 miles in diameter) and the lack of light will make Ultima Thule hard to spot, but the team is anxious to try — this would be the first time any human has seen the object. 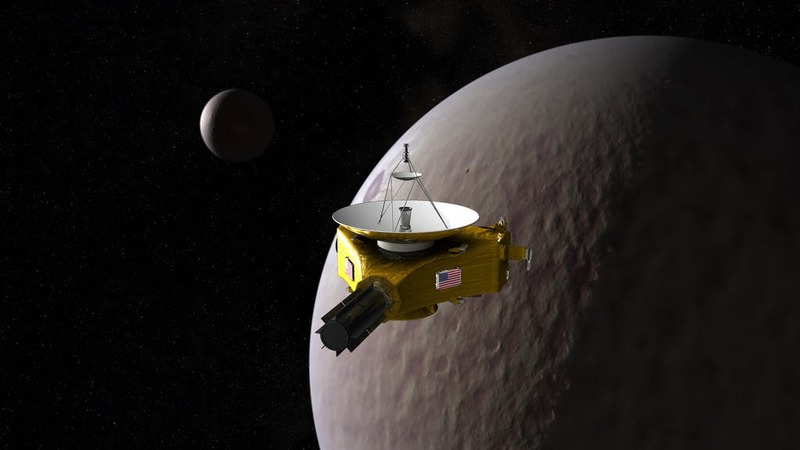 “Our team is already deep into planning and simulations of our upcoming flyby of Ultima Thule and excited that New Horizons is now back in an active state to ready the bird for flyby operations, which will begin in late August,” said mission Principal Investigator Alan Stern. New Horizons is roughly 262 million kilometers (162 million miles) from Ultima — a bit under two AUs — and is speeding towards its mysterious target at a speed of 1,223,420 kilometers (760,200 miles) per day. Which is a lot.